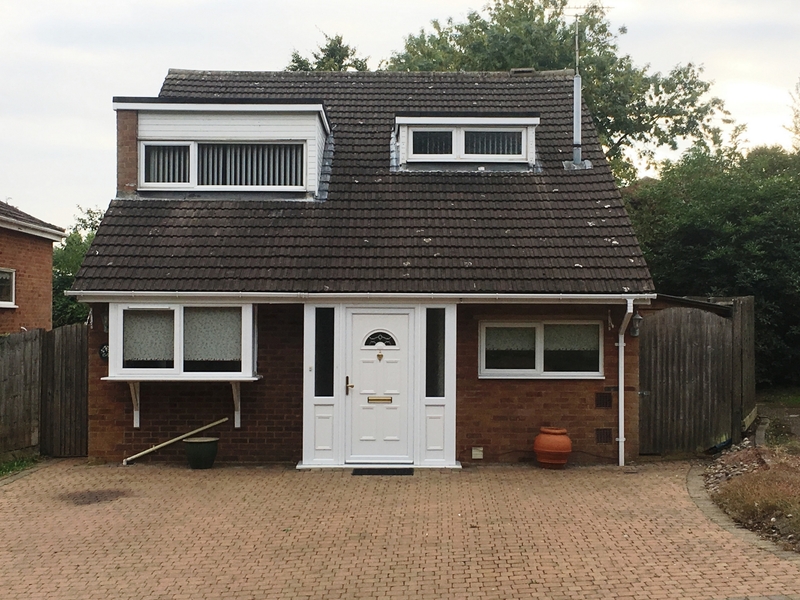 Berridge Estate Agents are pleased to bring to the market this three bedroom detached property in the Linslade area of Leighton buzzard. 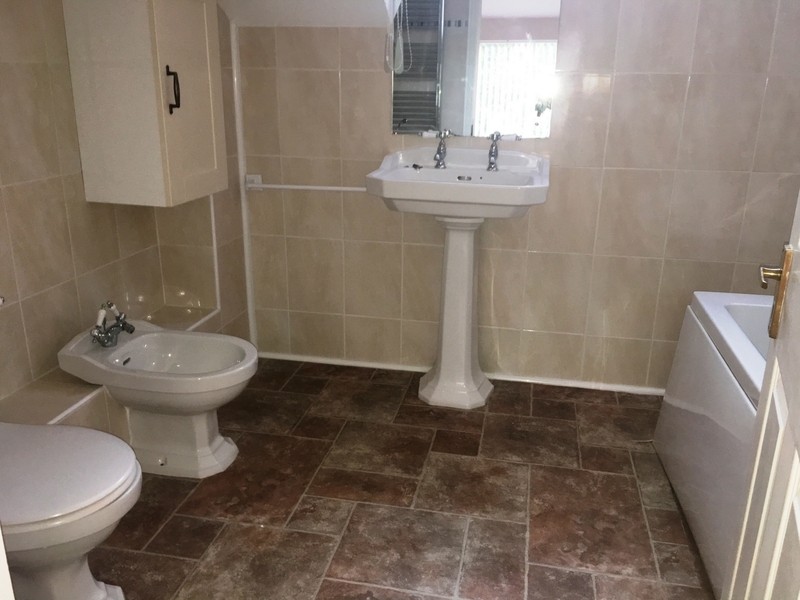 The property comprises of two double bedrooms, one single bedroom, an extensive lounge diner, fully fitted kitchen, utility room, cloakroom with shower, en suite to master bedroom, complete with four piece bathroom suite, amble parking, and low maintenance garden. 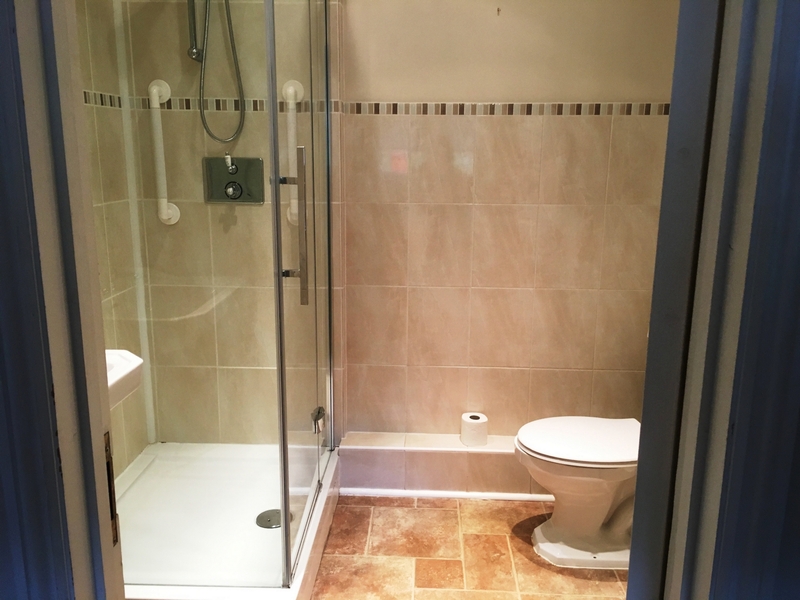 The property is close to the railway station and local schools. Viewing highly recommended. UPVC front door, UPVC Double Glazed windows to front and side aspects. Stairs to First Floor. Radiator, Doors to Lounge/diner and Utility Room. 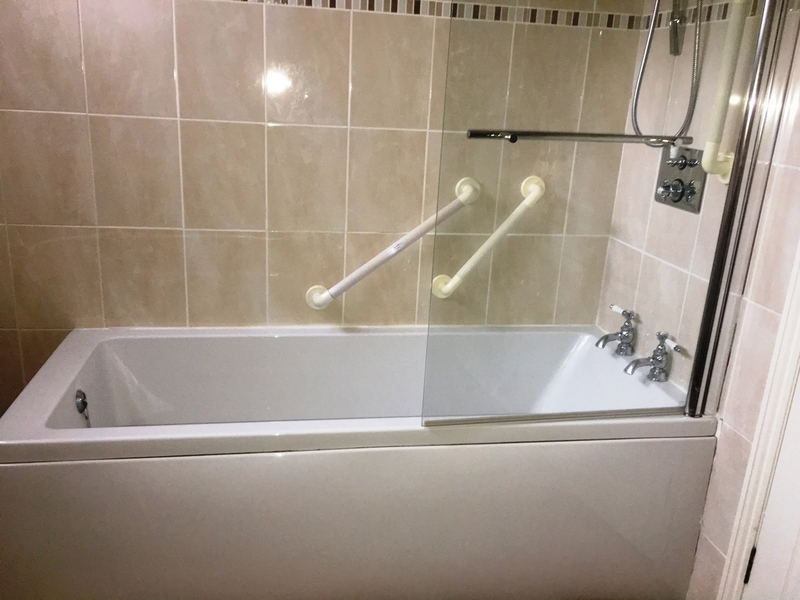 Double Glazed Window to front aspect Radiator, Central Heating Boiler, Stainless Steel sink and drainer unit, Plumbing for Automatic washing machine. Door to Cloakroom. 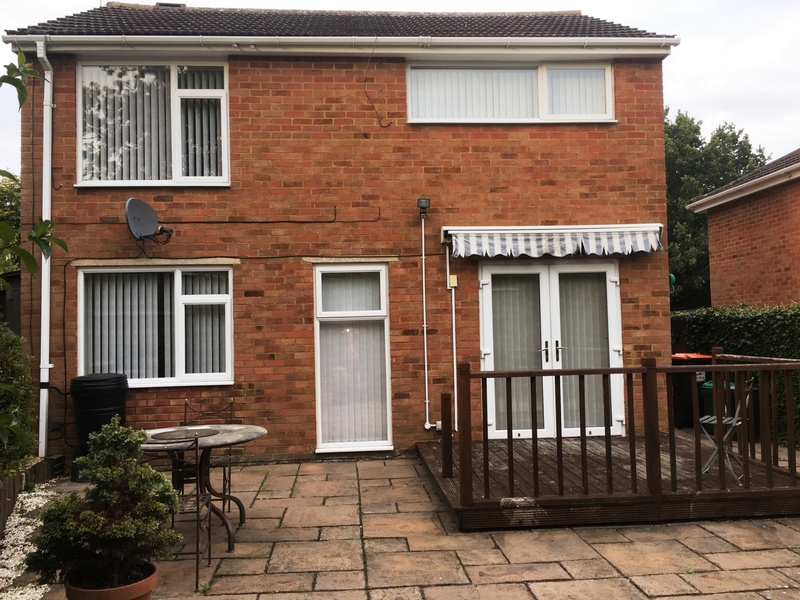 An Extensive Lounge diner, 2 UPVC double glazed window to rear aspect, Double glazed French doors to decking area of rear garden. 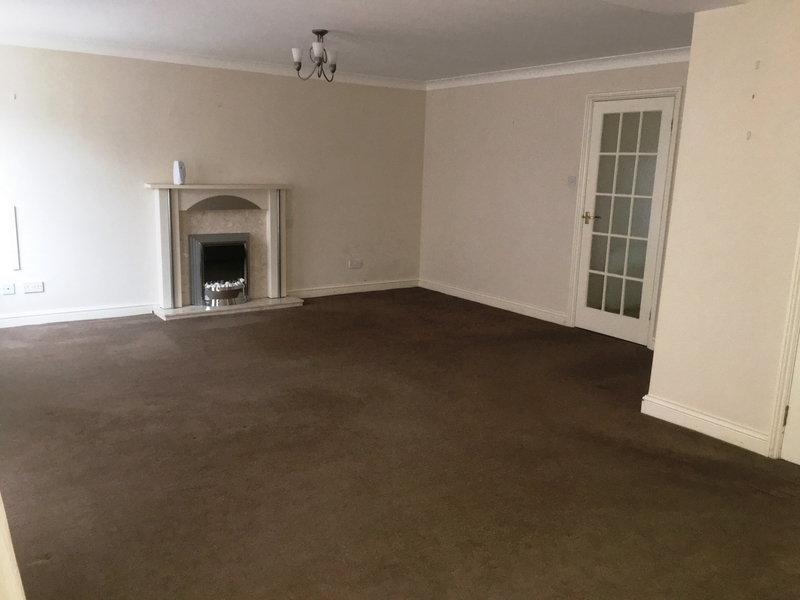 Radiator X2 Television point, Telephone Point, Double internal doors to fitted kitchen. 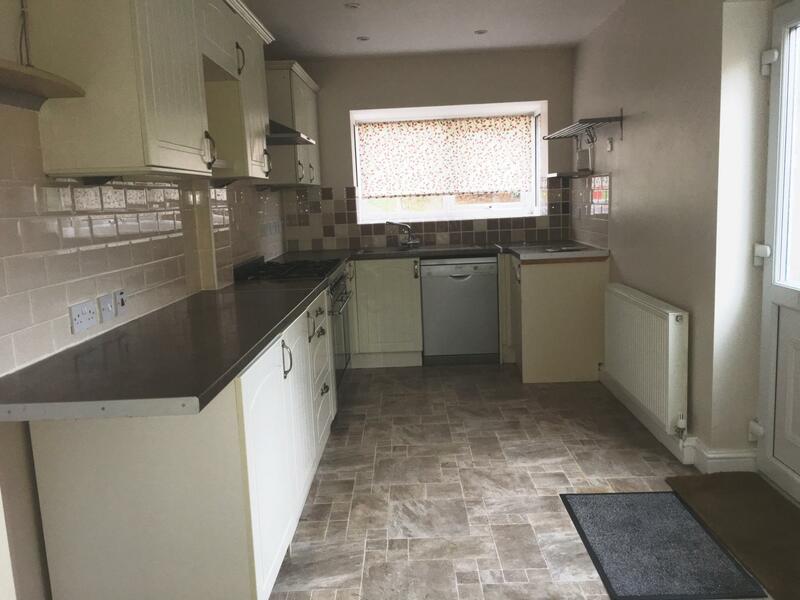 Double glazed UPVC window to front aspect Range of wall and base units Stainless steel sink and drainer unit, Gas range style cooker, Plumbing for dishwasher. Space for fridge freezer. Doors to bedrooms one, two, and three. UPVC Double glazed window to Rear aspect, Radiator. TV and Telephone Point. UPVC Double Glazed windoe to front aspect. Radiator. TV and Telephone point. 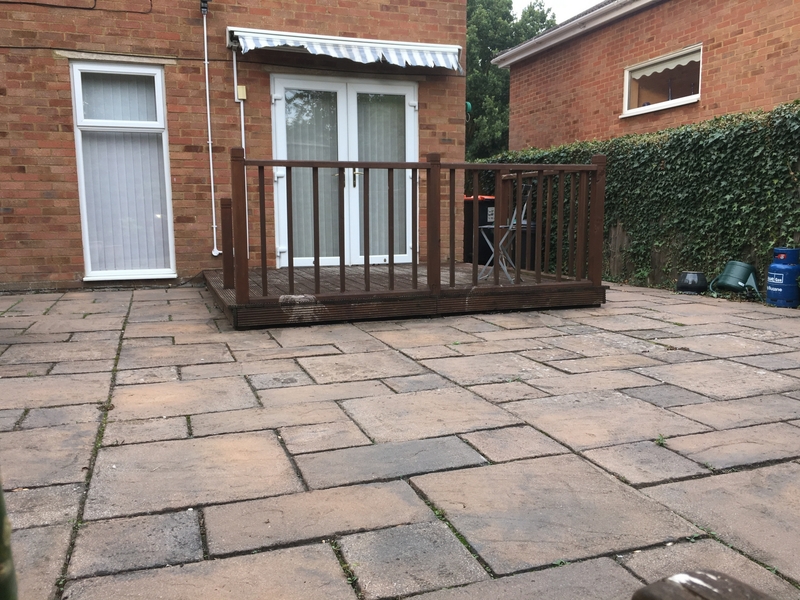 Low Maintenance, mainly laid to decorative paving. 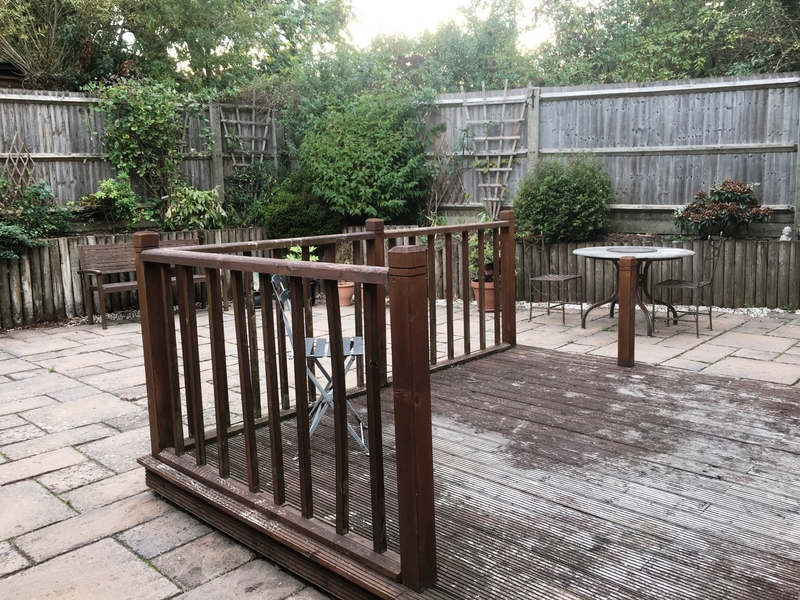 Large wood decked area with balustrade. flower borders, Enclose by wood panelled fence. Access front to rear via lockable gate.